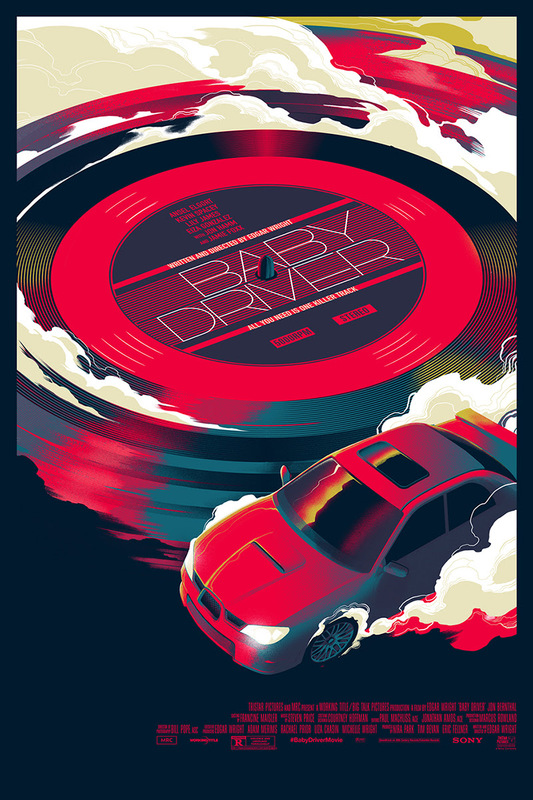 Baby Driver by Matt Taylor is a 24”x36” hand numbered screen print. 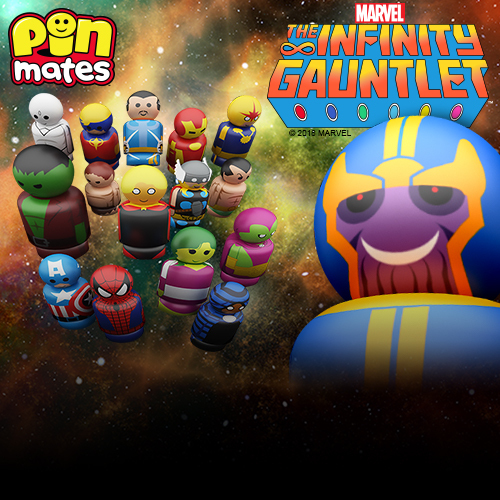 The Regular Edition is limited to 250 pieces and retails for $50, while the Variant is limited to 125 pieces and retails for $75. 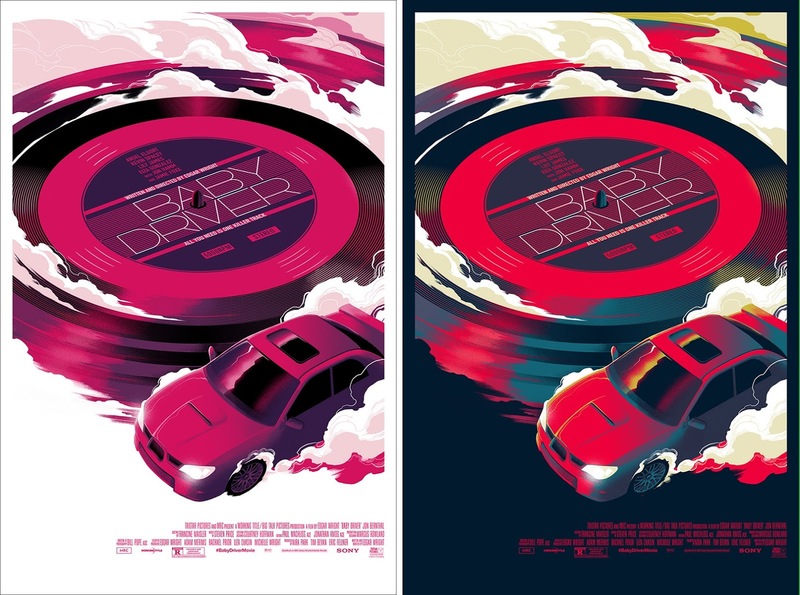 Both can be purchased at the Mondo online store today (while supplies last).